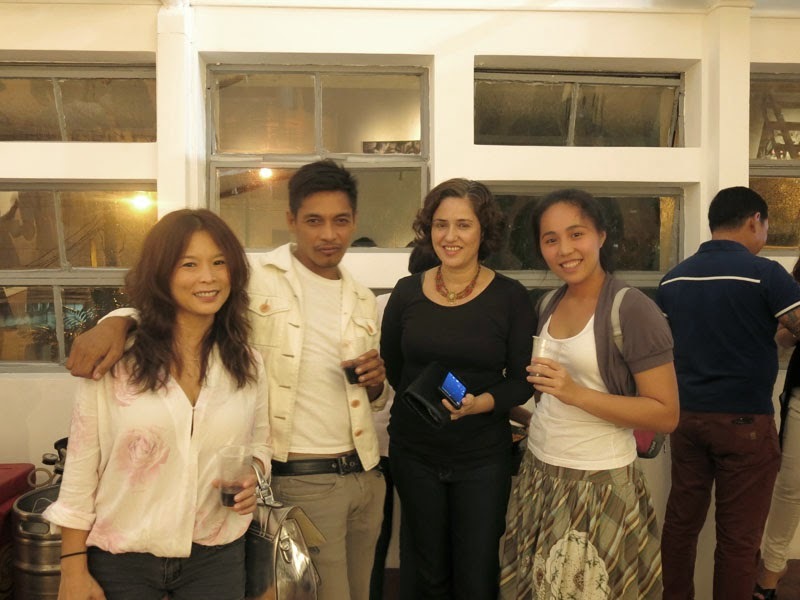 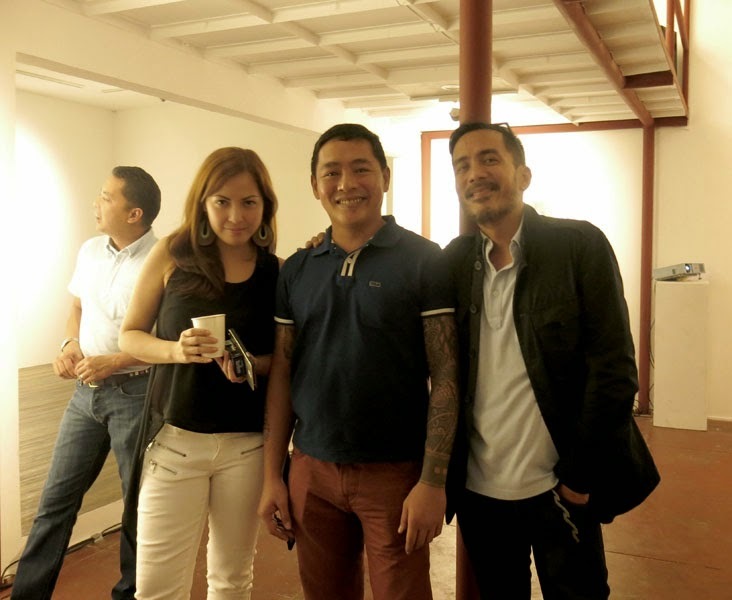 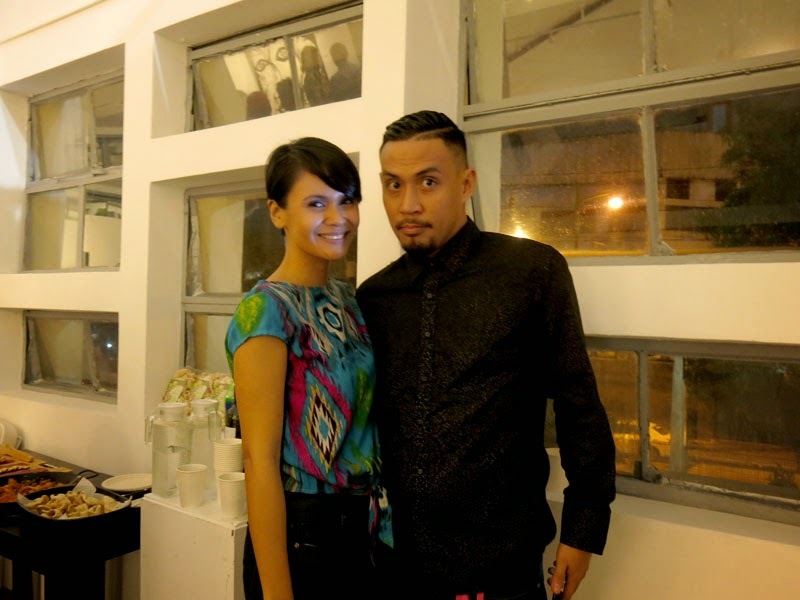 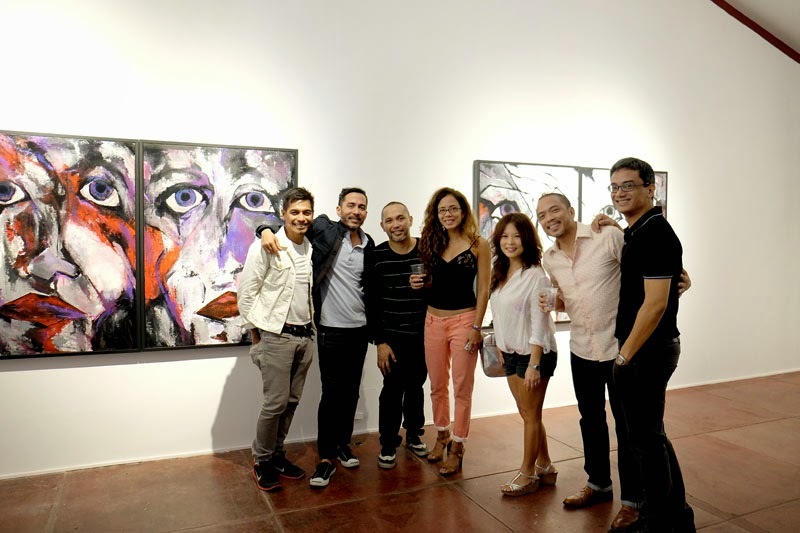 Cheers to everyone who came last Saturday night for Roberto Sanchez's show, I AM DON JUAN. 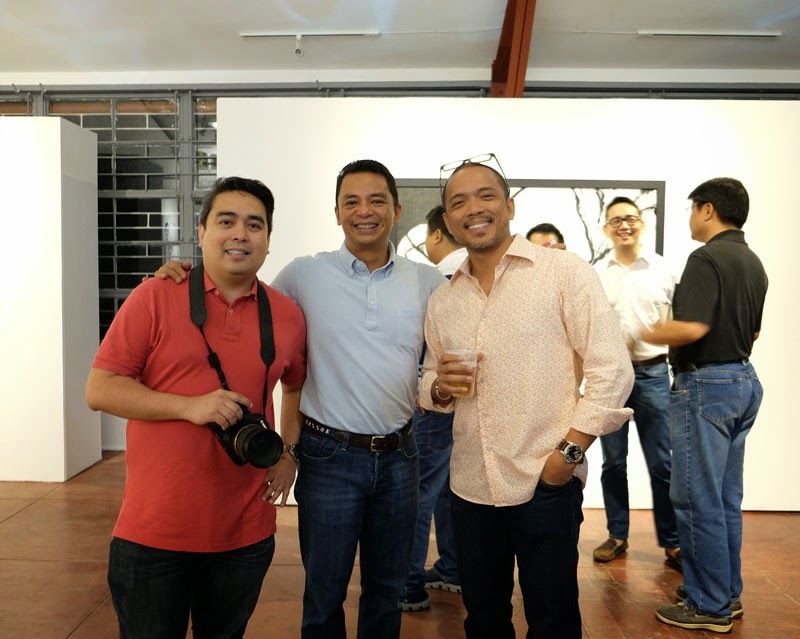 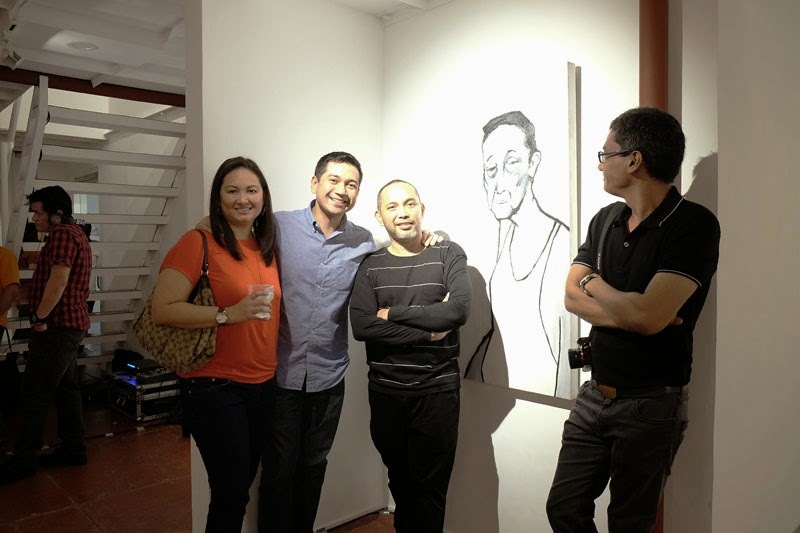 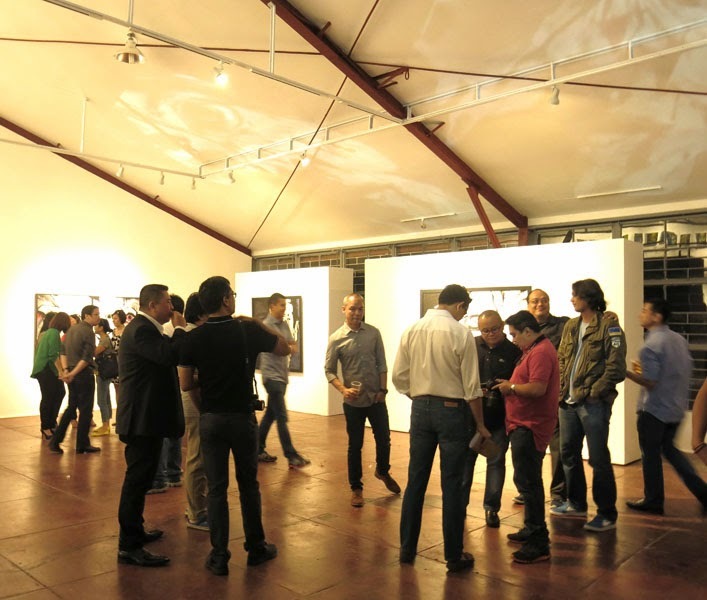 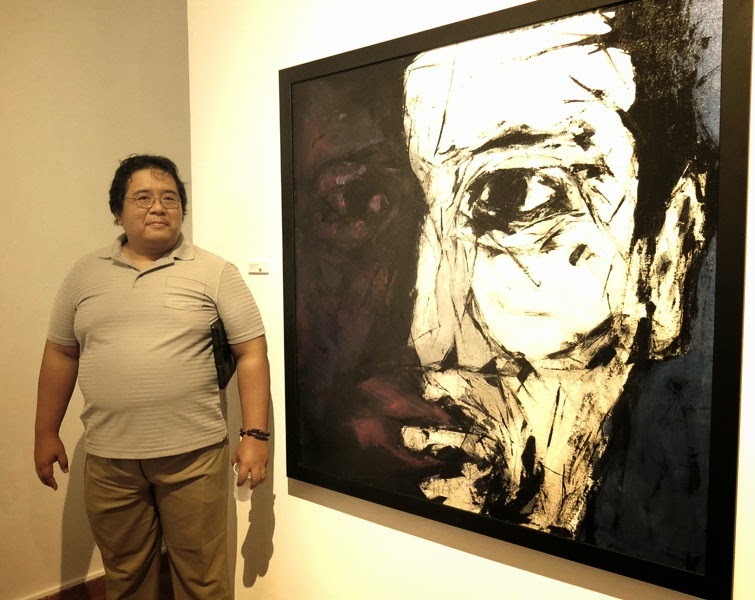 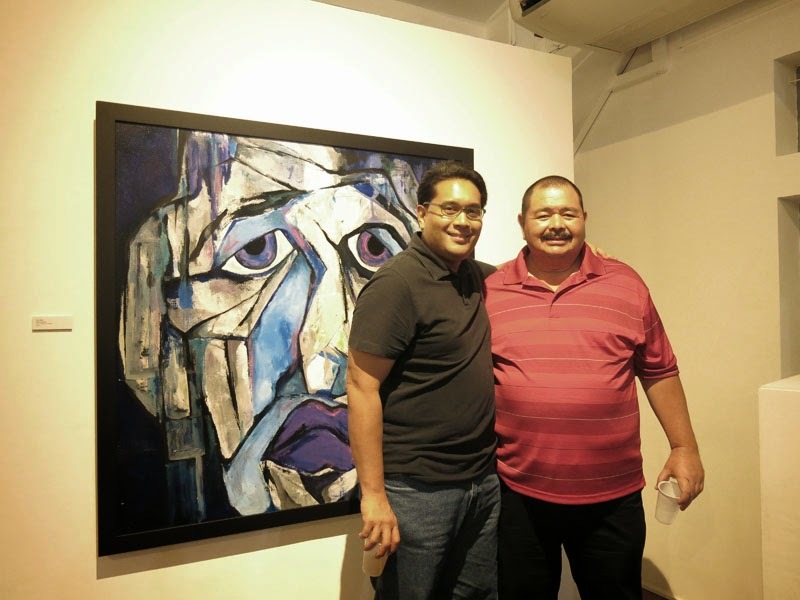 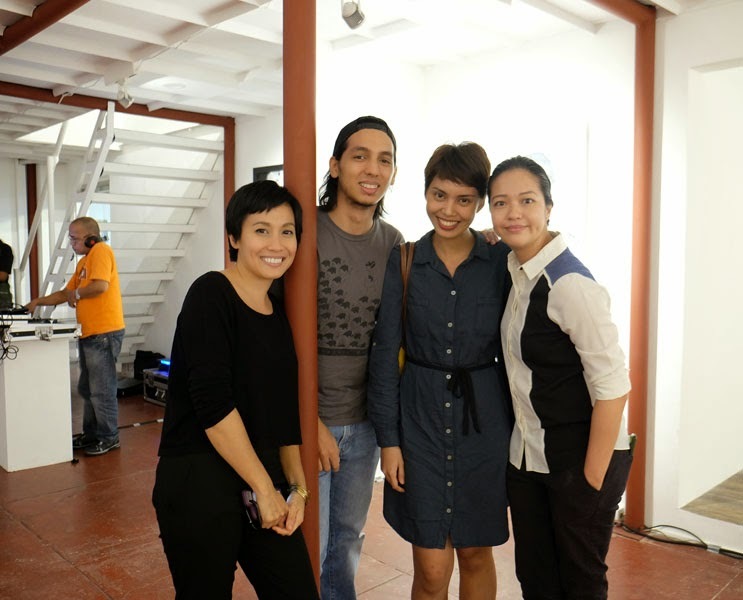 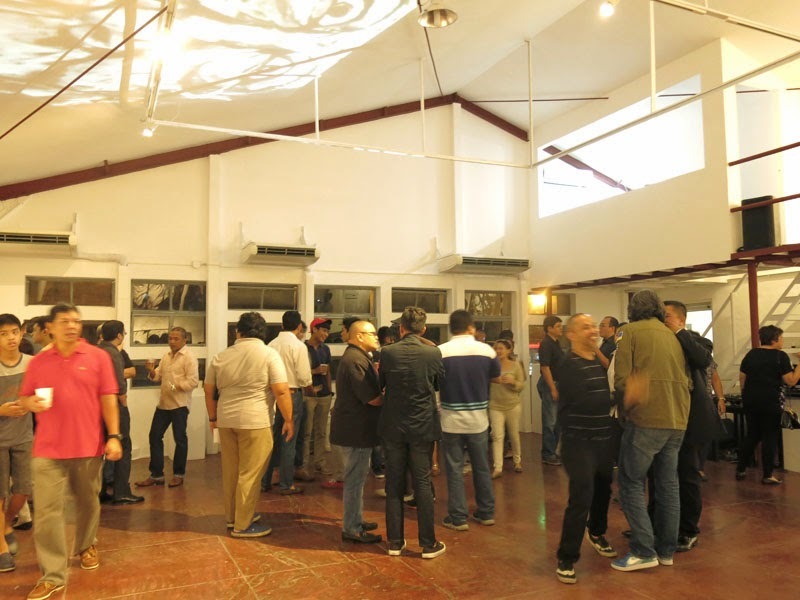 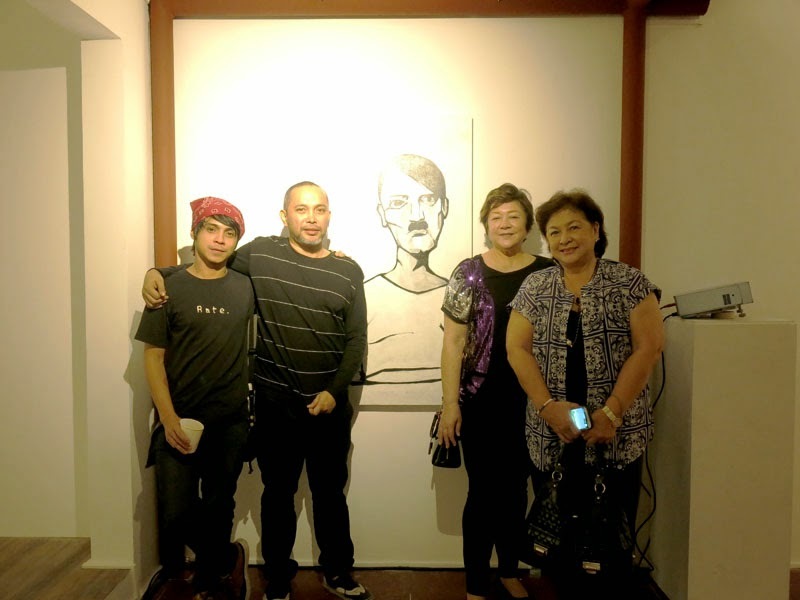 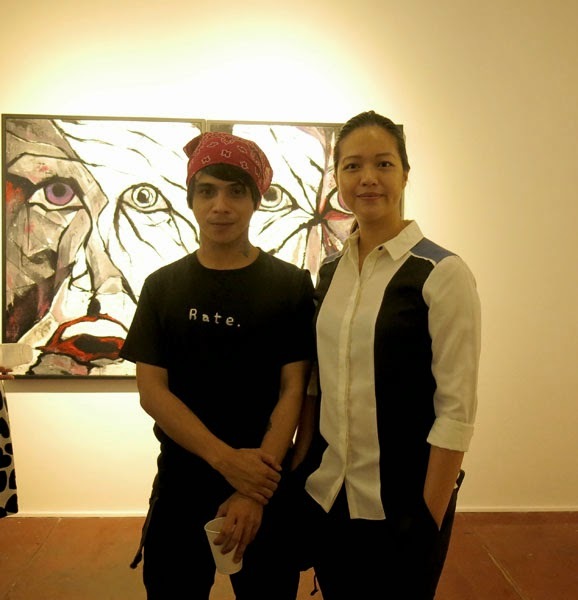 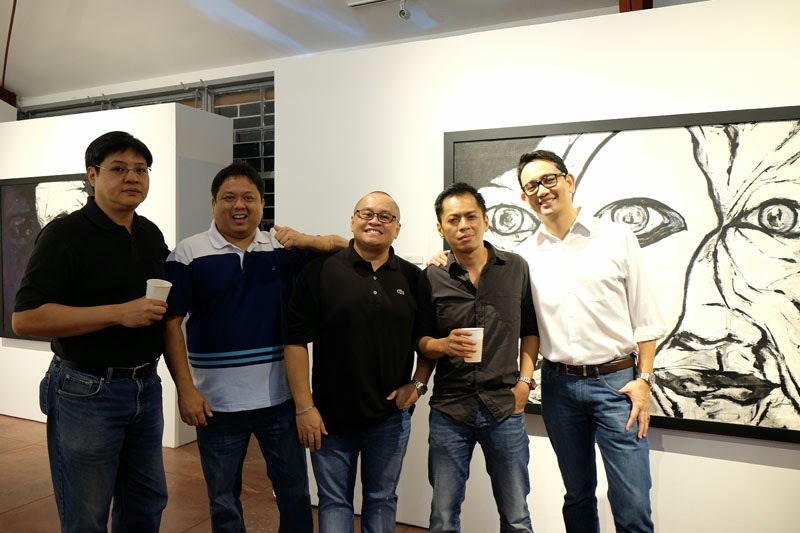 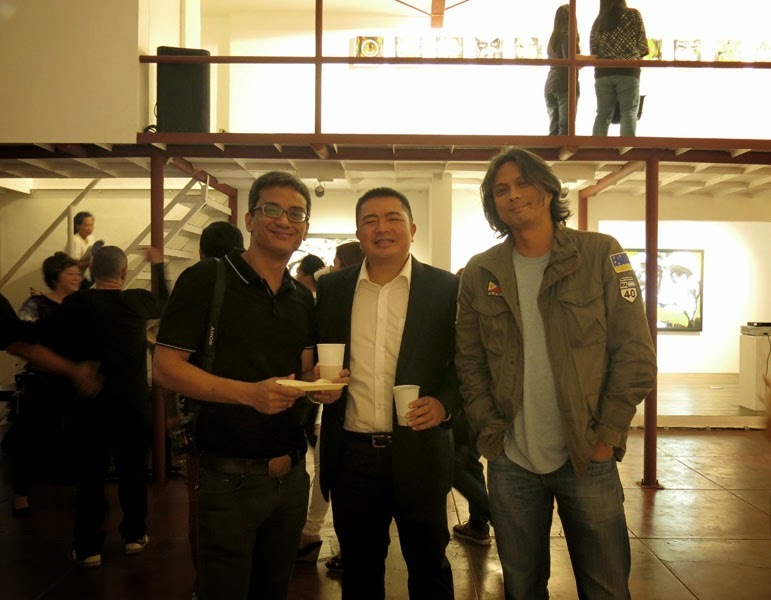 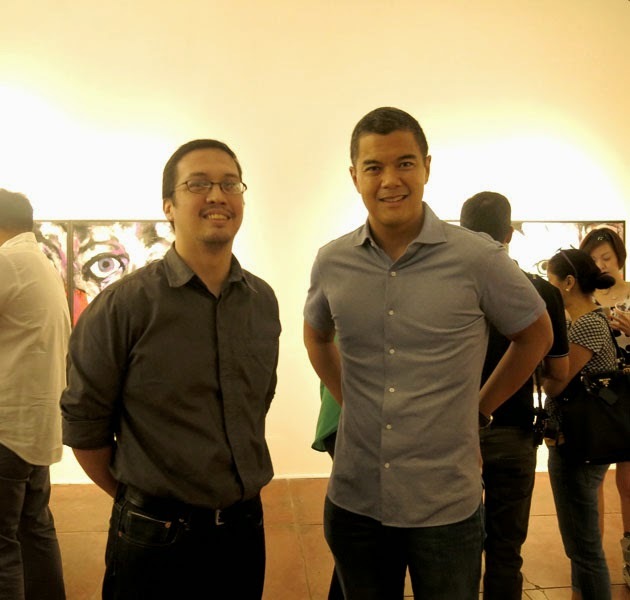 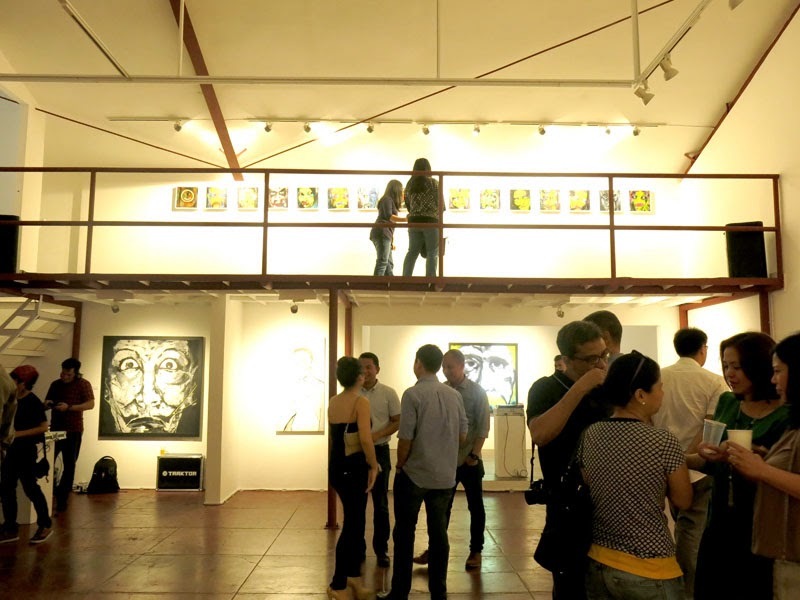 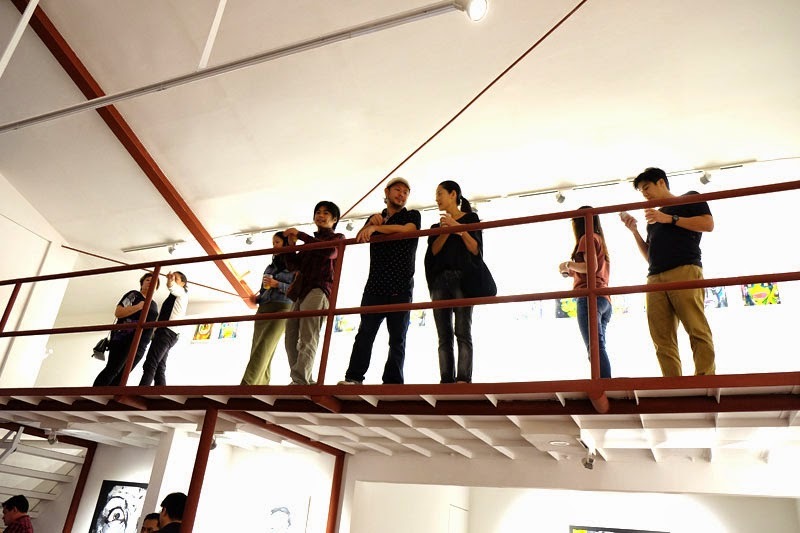 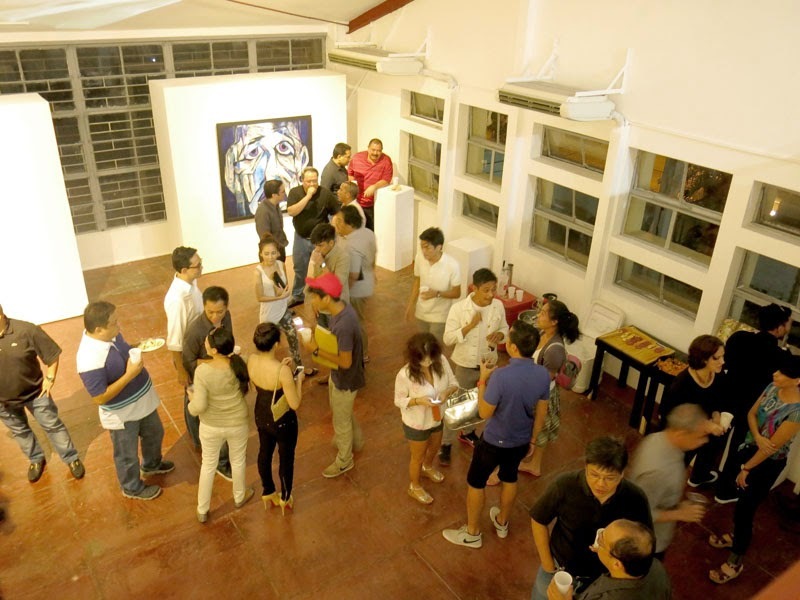 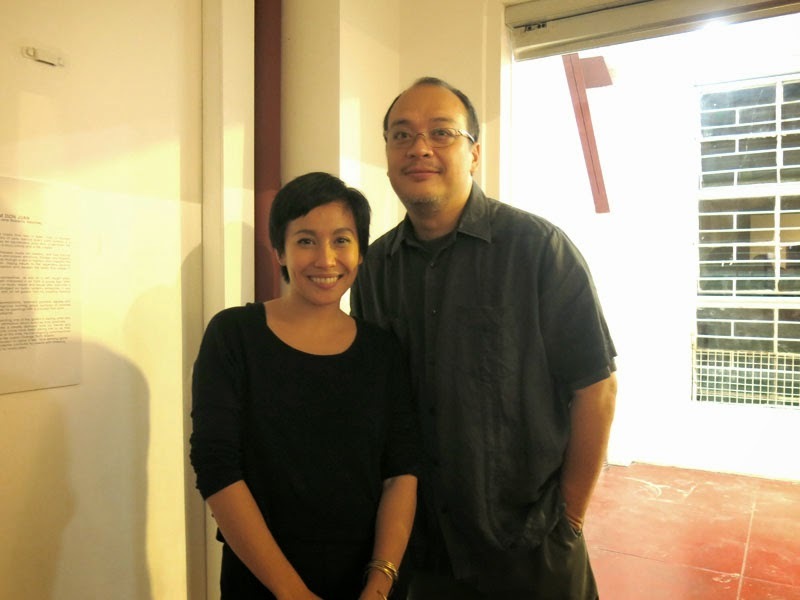 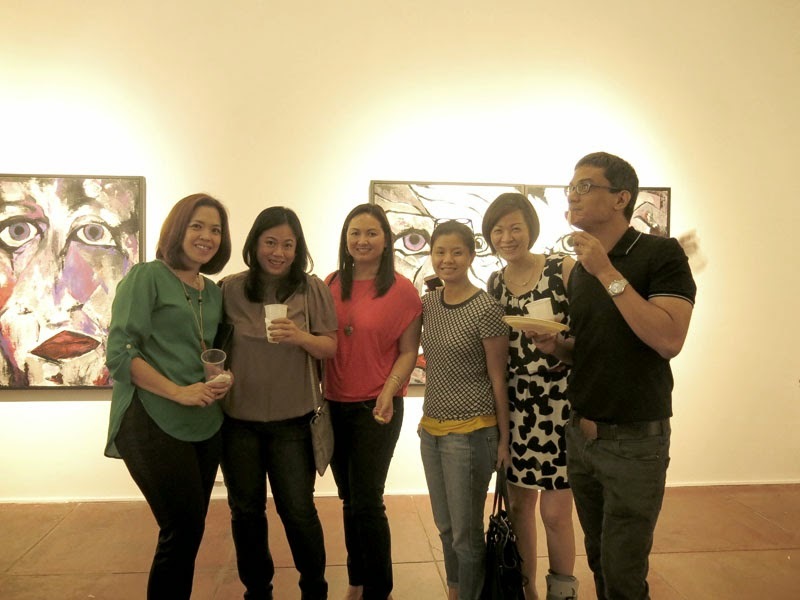 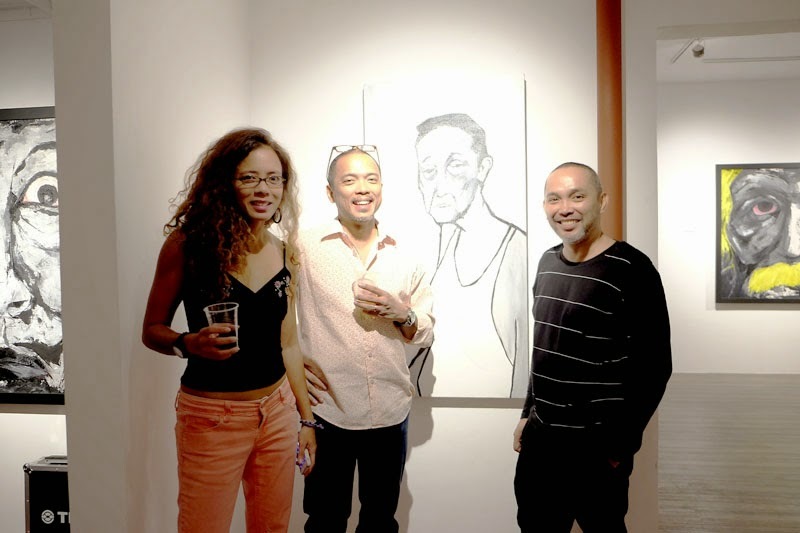 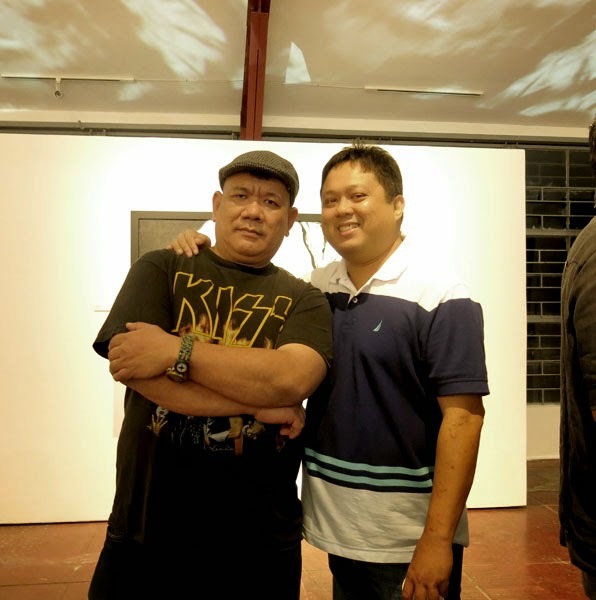 For those who missed it, you can still drop by until September 27, Saturday to see his works. 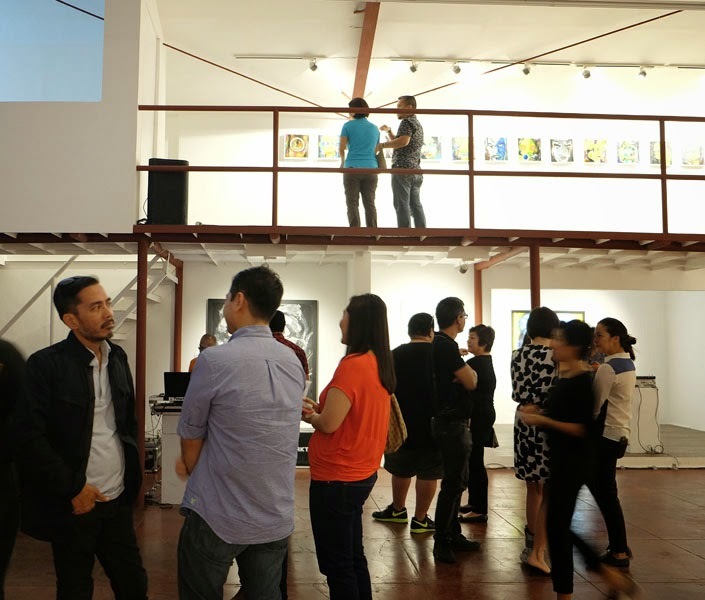 We'll also be having a closing party this Saturday night, so join us for drinks, music and of course, art :) See you there!